We are committed to providing a pleasant work environment and conditions for our employees. We are flexible and responsive to the needs of our employees. We offer excellent Private Medical with BF&M. 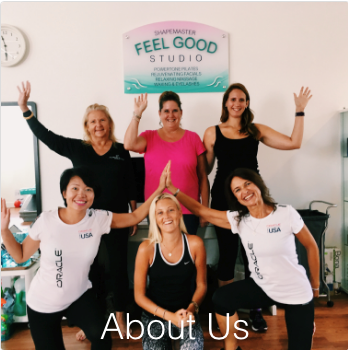 At Feel Good Studio it is important that our staff are able to work without supervision and have a kind and caring manner as our clients are expecting to feel welcome and safe and pampered when they come to the studio for Beauty Treatments or Fitness. We also expect you to maintain your work area in a clean and hygienic manner and be responsible to see what needs attention on a daily basis. Appearance to be always clean and smart with appropriate uniform for your task. Bermuda relies on importing produce and products from abroad and as such is a very expensive place to live and the cost of accommodation is also high – The salary structure takes this into consideration with Health and Social Insurance Packages. 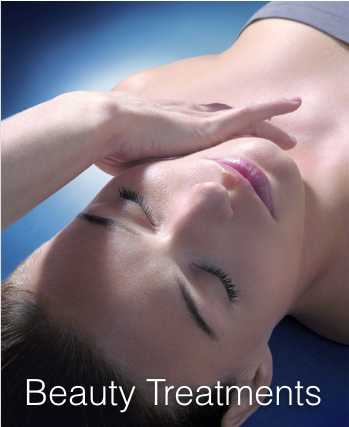 We request at least 2 years experience and we require 2 years commitment to us for Beauty Therapists. To be considered for a position as a Beauty Therapist you must be qualified by City and Guilds, I.T.E.C, C.I.D.E.S.C.O., N.V.Q Level 3 (or equivalent) and have at least 2 years experience in a top Health Spa or or Clinic and to be proficient in Facials, Massage and EyeLash Tinting and Waxing. Along with your C.V. you are required to provide two character witnesses and a job reference that we can contact plus an up to date photograph of yourself. Our full time employees work a 40 hour week on a regular schedule. 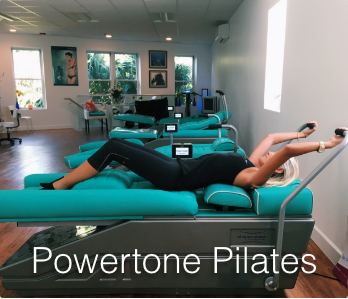 We will train you in Powertone Pilates and schedule some hours for fitness until you build up a clientele. Your Pay will provide a salary for this. We also offer a commission only basis with hours according to when you are booked with clients only. We are open 8am to 6pm Monday through Thursday / 8am to 5pm Friday and 8am to 4pm on Saturdays. We have a Probation Period to make sure we are suitable match for each other.